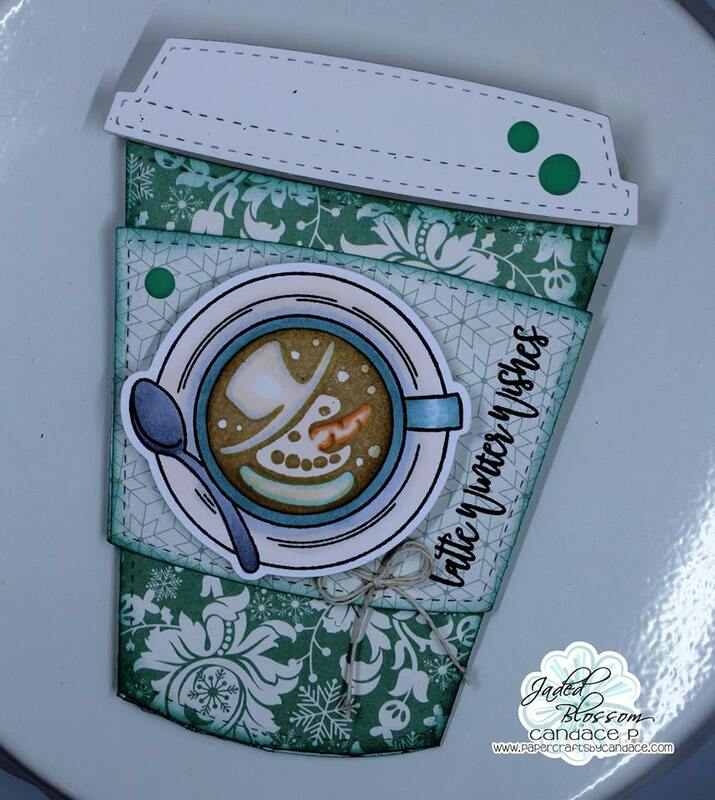 Here is what I made using the new Winter Coffee Art. 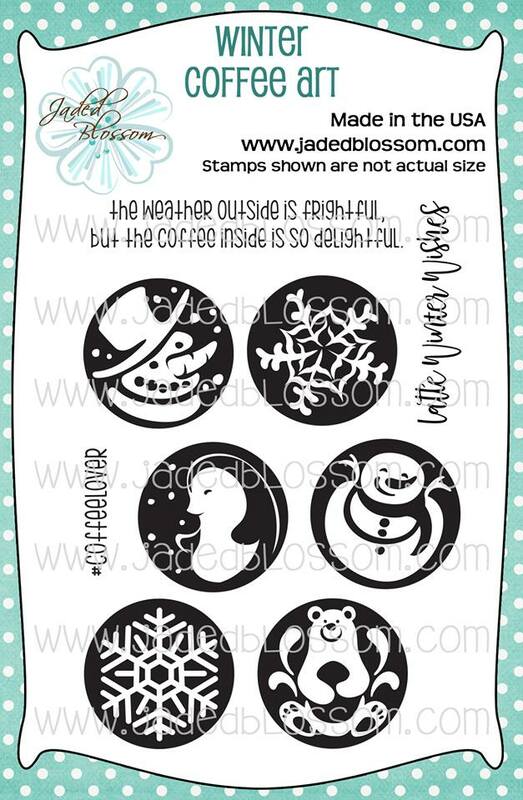 I LOVE these stamps! 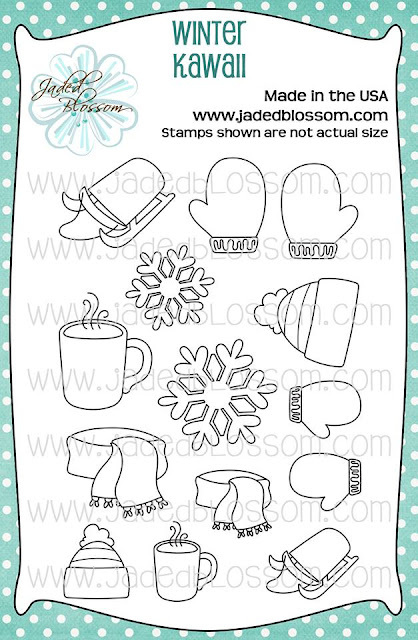 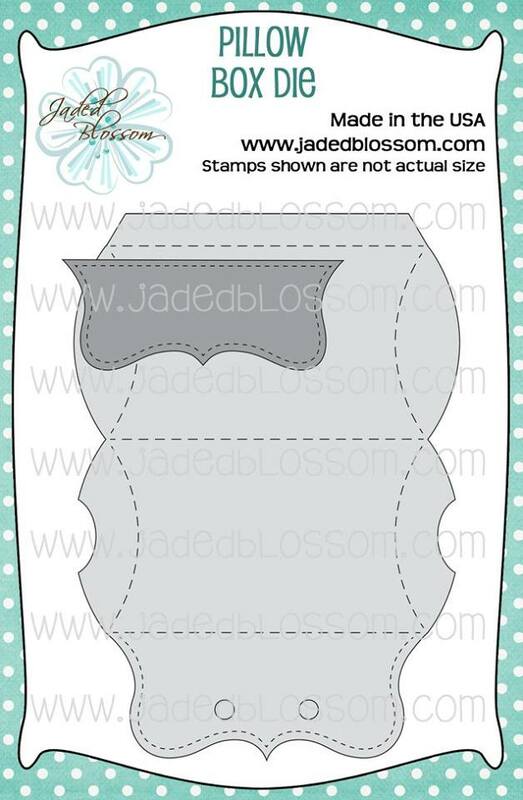 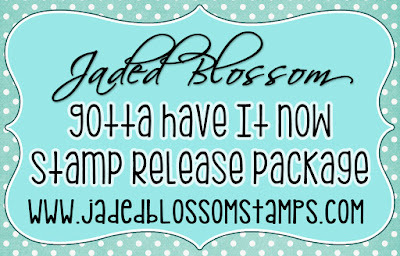 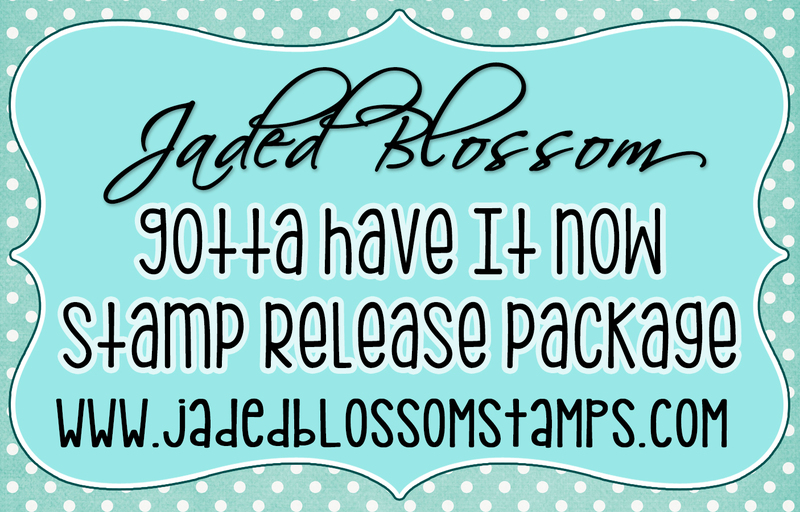 From Jaded Blossom I also used our Coffee Art, and Coffee Slider Die.